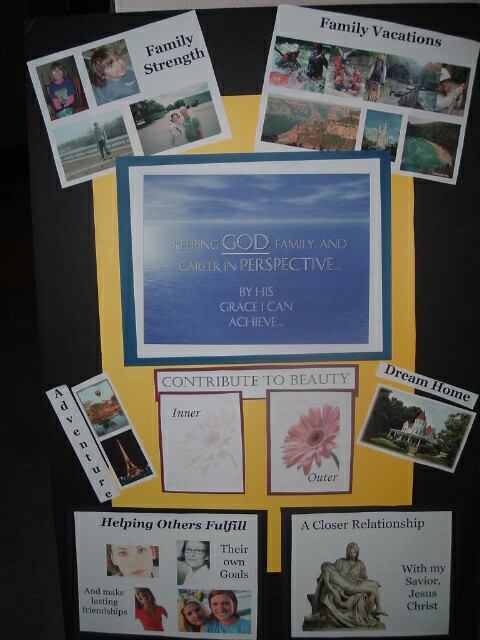 In Mary Kay we are encouraged to make goal posters, so that we can visualize what we are working so hard to achieve. However, I wanted to make sure that my focus was on what was in my heart. 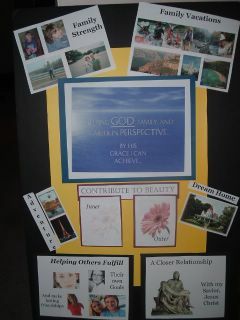 Because the material gain can come as a result of focusing on what really matters to me. At any rate...I think I freaked my director out because I didn't include a car on my poster. And because I set my poster up like a board room marketing presentation. My goals are simple. Career without compromise. I don't want to put Kimi in daycare again. I want to be able to spend more time with my kids and husband. I want to be able to help others achieve their goals. And I want to work my business in a way that is pleasing to God.